You won’t believe how much this top YouTubers made in 2016… Money is power if you’re opportuned to acquire them. There are lot’s of online legal business that can earn real money for you. However while some might seem to be far more difficult, others are pretty much easy if you bring out time and dedicate yourself into it. YouTube been the number one video sharing website has certainly gain a huge popularity over the decades and it’s still topping the list after Google. Been a YouTube star pays!… The best YouTube stars are always smiling with tremendous about of money they receive. As you’ve already know, YouTube calculates your earning depending on the views you get per video. People like Felix Kjellberg (AKA PewDiePie) are the one’s gaining more attention for YouTube and there earnings are extremely mind blowing. Right from time, Forbes has always declared him as the wealthiest YouTube star as his earning at the end of year 2016 increases to $15 million for the comedy and gaming videos he produces for his 50 million followers which got billions of views. PewDiePie isn’t only the popular and highest paid YouTuber as other Star of elite team followed him behind. We have Roman Atwood and Lilly Singh. Roman claimed the number two point, with an estimated earning of $8 million this year for his prank videos. While Lilly Singh who is also known IISuperwomanII followed behind by coming in third in the list, with an estimated amount of $7.5 million. Also it should be noted that last week, PewDiePie uploaded a 10 minute video in which he furiously accused YouTube for what he considered to be a massive decline in the quality of the site’s content. To retaliate, PewDiePie announced that he will delete his Youtube channel as soon as he hit 50 million subscribers. And recently he has made the list by hitting 50 million subscribers in total. 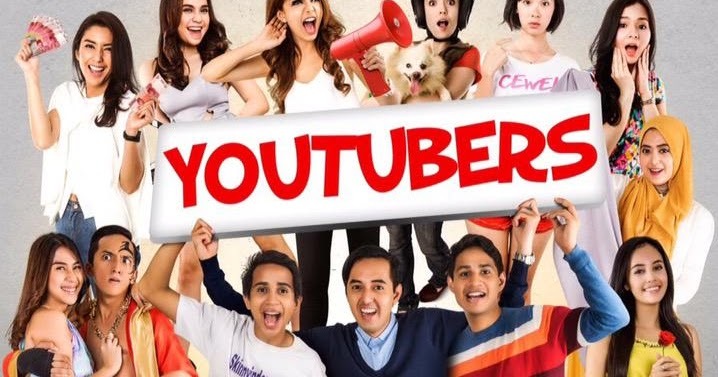 While this might be considered a Joke, let’s wait and see how things unveils itself.. Apart from the list of the top popular YouTubers listed above, there are other’s who are earning tremendous mind-blowing amount of money from there YouTube channels.